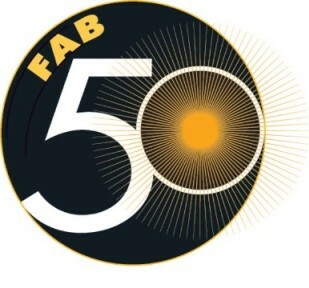 SapuraKencana Petroleum Bhd has made the nation proud being the only Malaysian firm that made it into the Forbes Asia Fabulous 50 list this year. Forbes Asia said SapuraKencana, an oil and gas support services provider with US$6.8 billion market capital, was among 18 regional debutantes in the list. “Eighteen companies debuted on the list. “Four newcomers are from Hong Kong, including real estate developer Wharf (Holdings) and three casino companies, SJM Holdings, Galaxy Entertainment Group and Melco Crown Entertainment. “Other new honorees include the Philippines’ Alliance Global Group, Ayala Corp and Jollibee Foods, Malaysia’s SapuraKencana Petroleum, Taiwan’s Pegatron computer hardware firm and Singapore’s CWT logistics company,” it said in a statement yesterday. Forbes Asia said Chinese companies once again dominated the list with 20 entries, down three from last year, while India produced 12 entries, up from 11 last year.